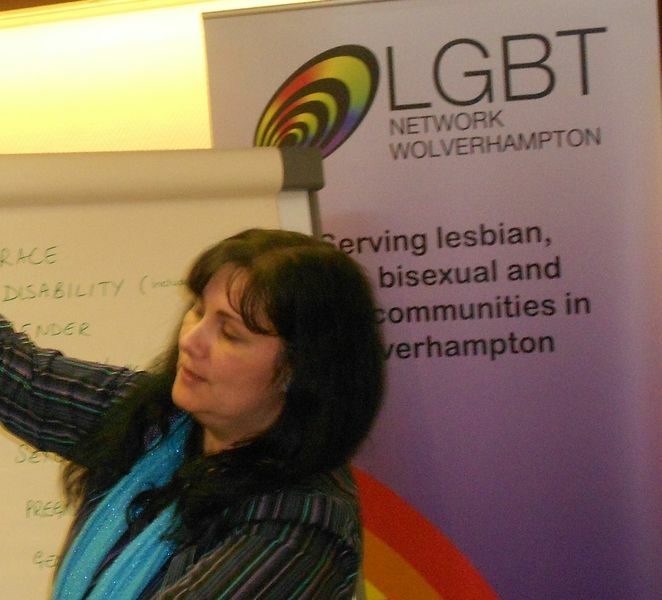 On 24th February the Federation held an informal session to give delegates a better understanding of the lesbian, gay, bisexual, and transgender community within the City. The event was held in partnership with LGBT Wolverhampton and was led by Martha Bishop their full time worker (see picture). We also discussed how we can be more inclusive as an organisation and we explored how we can address housing issues for the LGBT community.